Bertrand Klein is a CNES member – Chambre Nationale d’Experts Spécialisés en objets d’arts, the only experts chamber implemented on the whole territory, divided by regions, which organizes entrance exams, proposes formations in every discipline and presents thesis on given subjects. The CNES experts guarantee reliable services to their customers. Every specialties are at the amateur’s disposal: ceramic, wood or bronze sculpture, painting, glassware or furniture from the XVIIth to the XIXth century, Art Nouveau period, even Art Deco from the XXth century or more recently vintage style from the 1950s-70s. Bertrand Klein has more than 40 years of antiquity experience behind; he represents the fifth generation of the company, founded in 1865. Bertrand Klein Expert makes detailed inventories, completed with estimations in the frame of successions, sharing, purchase and sale and personal management. The estimation can go from visualizing photographs to deeply expertizing age and authenticity in workshop. Potential price valorization and disposal are established according to market prices. Bertrand Klein Expert will guide you in the attribution search concerning the age of a piece, the region, the artist or the artistic current it comes from. With specialists, further searches would be done, in terms of ancient bronzes, paintings from the XVIIth to the XXth century, glassware in Art Nouveau style or Art Deco de Daum, Gallé, Lalique, Schneider or Legras. Searches can also be done on Theodore Deck’s ceramics or ones from 1920s-1950s, furniture designed by great creators from the Napoléon III period and at the end of the XIXth century (Majorelle and Gallé), even from the XXth century. 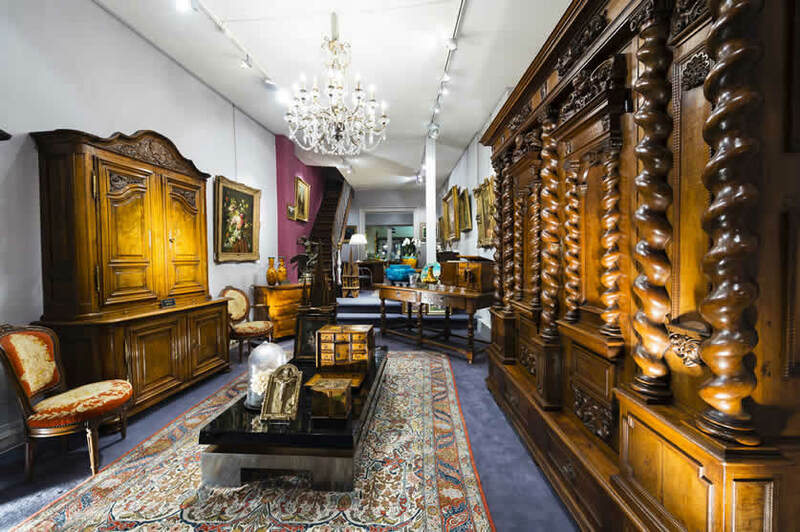 Bertrand Klein Expert will advise you in terms of the sale of an item; whether it is a painting, a collectible furniture or classic furnishing elements from the XXth century. From cash purchase to depositing sale, passing by specialized sale or collectors search, the expert will find the adapted solution. Succession? A treasure in the attic? Family furniture? Would you like to sale your antiquities or other items? Before taking any decision, consult us now in order to have a qualified expert advice !